Home improvements can be a lot of fun but dealing with the waste, not so much. 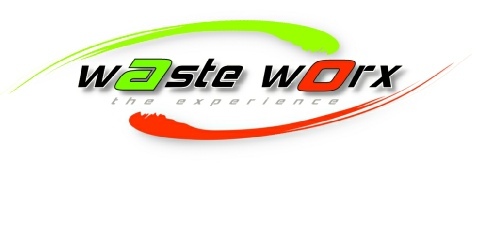 Waste Worx makes it easy. We will deliver a waste container to your site on time and then remove it out of the way where you’re done.